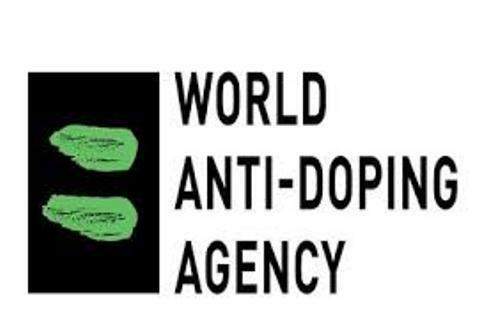 The World Anti-Doping Agency (WADA) publishes the 2019 List of Prohibited Substances and Methods (List); the 2019 Summary of Major Modifications and Explanatory Notes; and the 2019 Monitoring Program. The List, which was approved by WADA’s Executive Committee (ExCo) on September 20th, 2018, comes into force on January 1st, 2019. The List, which is one of six International Standards that are mandatory for all Signatories of the World Anti-Doping Code (Code), designates what substances and methods are prohibited both in- and out-of-competition, and which substances are banned in particular sports.